The Pieces of my Heart is a pieced block. 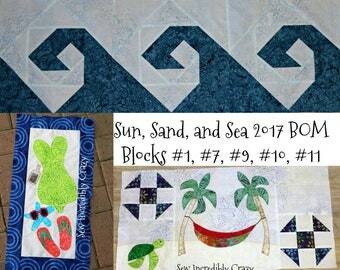 It is the 1st block in the A Time For All Seasons Block of the Month. 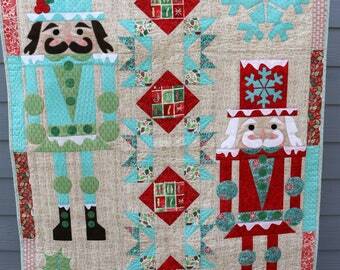 You can find out more and see the other blocks on my blog Sew Incredibly Crazy. 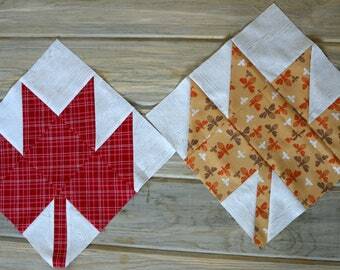 This is a PDF downloadable pattern using piecing. 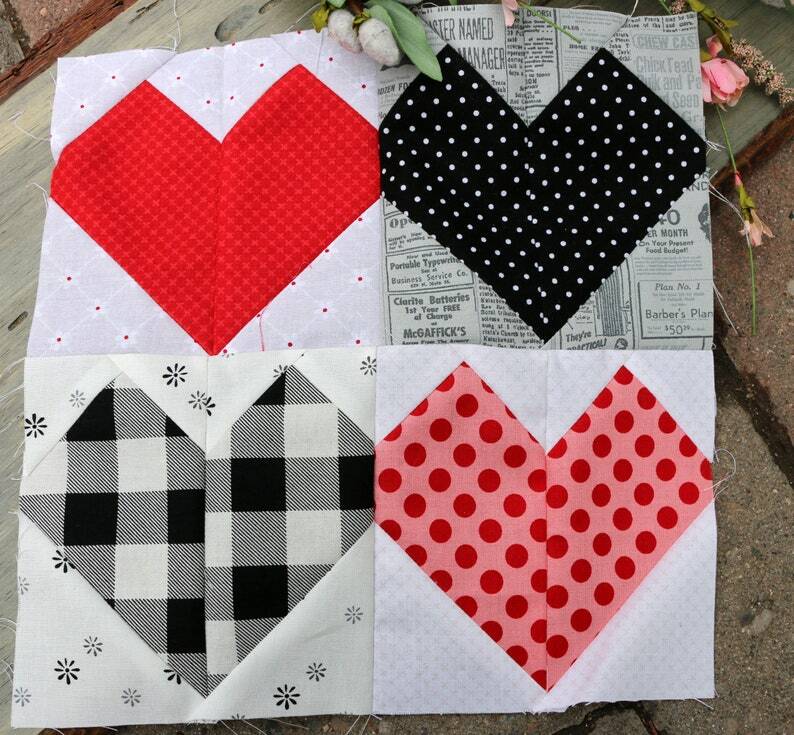 The pattern includes the instructions for one 10 1/2" x 10 1/2" unfinished block. Full color instructions including in the pattern. This pattern is made by me! So cute! 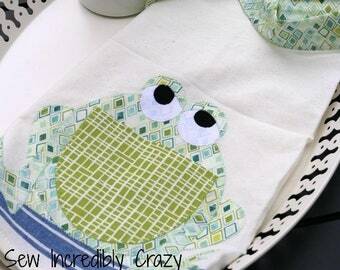 Can't wait to start sewing.